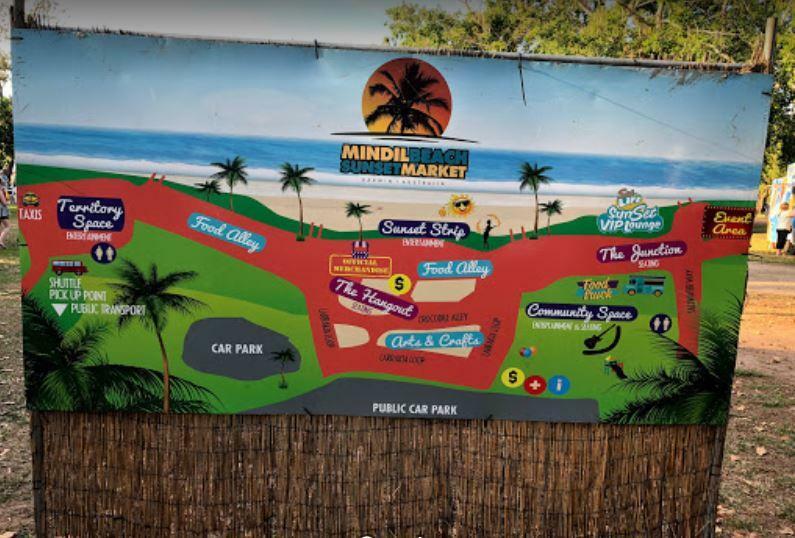 If your visiting Darwin then a visit to the Mindil Beach Sunset Market is a must. There is an amazing selection of food and handmade goods for sale. 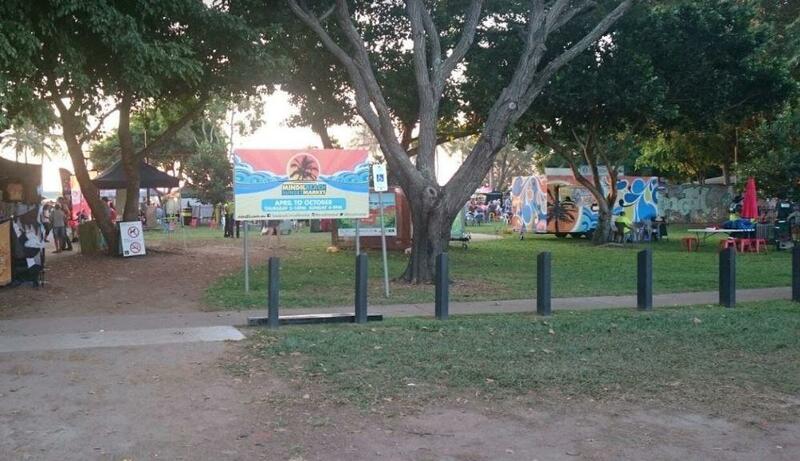 Be sure to check the website link for the days the market operates, you won't be disappointed.